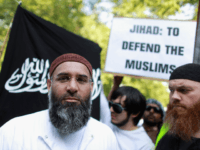 The British taxpayer is to pay out a some £2 million to protect notorious Islamic hate preacher and terrorist-supporter Anjem Choudary after he is given early release from jail this week. 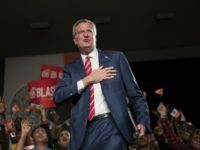 New York City Mayor Bill de Blasio is raising eyebrows following reports the 2020 hopeful jettisoned home from his Canadian vacation on a counterterrorism aircraft. 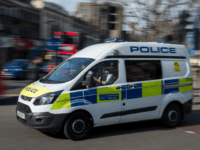 An illegal migrant from Iraq was set to be given the all-clear by the government’s deradicalisation programme shortly before he planted a bomb on a London tube at Parsons Green. 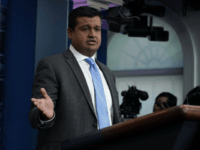 White House Principal Deputy Press Secretary Raj Shah called the nerve agent attack on UK soil a “brazen and reckless” attack perpetrated by the Russians that prompted expulsion of 60 diplomats from the U.S. 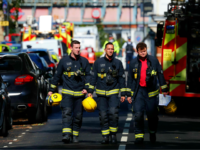 The government’s terror watchdog Max Hill QC has said it is “fundamentally wrong to attach the word ‘terrorism’ to any of the world religions”. 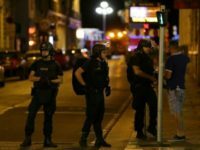 Counterterrorism forces in France have broken up an Islamic terror cell, arresting nine people suspected of planning a jihadist attack on the city of Nice, thanks to intercepted messages among the group. 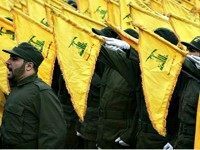 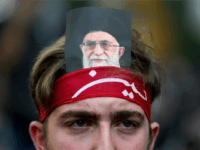 WASHINGTON — The Trump administration has determined that the Lebanese terror group Hezbollah is seeking to carry out attacks against the United States and has thus offered millions of dollars for whoever can help it apprehend two of its leaders. 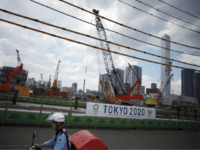 Leading up to the 2020 Olympic Games in Tokyo, Japan is reportedly consulting with Israel for assistance with counterterrorism efforts at the global sporting event. 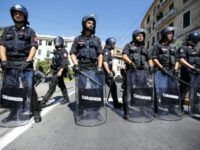 As France, Belgium and the UK are pummeled by repeated deadly acts of Islamic terror, Italy has remained relatively unscathed, leading many to wonder aloud wherein lies the key to Italy’s successful counterterrorism efforts. 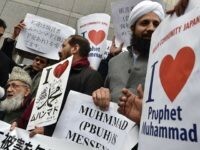 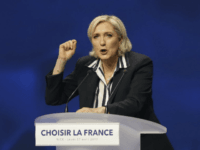 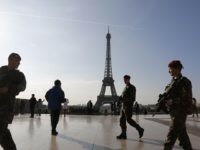 PARIS — A major human rights group has blasted the French government for a proposed law aimed at countering Islamic terror attacks, alleging that it undermines human rights as well as the rule of law. 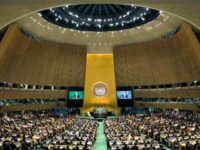 The United Nations announced Wednesday that a top Russian diplomat will head up its newly created counterterrorism body, a big win for Russian President Vladimir Putin as the country seeks to exert more pressure at the U.N. and a move likely to upset the Trump administration. 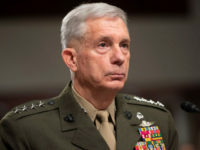 Russia’s U.S. 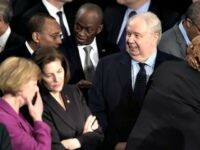 Ambassador Sergey Kislyak — a man at the center of the alleged Russian ties to the Trump campaign — according to a high-level official, is “very likely” be named the senior official in charge of counterterrorism at the United Nations. 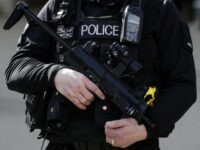 LONDON (AP) – British police have arrested three women as part of a continuing counterterrorism investigation that included a raid last week. 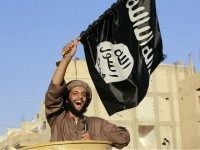 President Trump made defeating radical Islamic terrorists a key part of his presidential campaign. 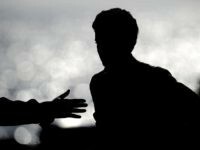 So far in his first 100 days, experts say he is making good on that promise. 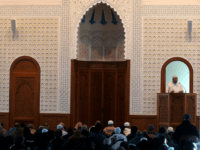 The North African nation of Morocco is distinguishing itself through a series of successes in breaking up Islamic terror cells and foiling attacks. 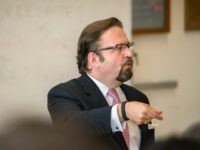 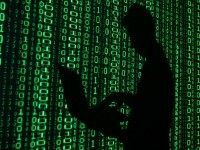 More defenders have stepped forward to refute the coordinated media attack against Deputy Adviser to the President Dr. Sebastian Gorka, formerly National Security Editor for Breitbart News. 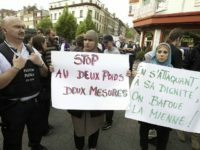 Amnesty International slammed European laws against terror on Tuesday, warning that they “disproportionately affect” Muslims and migrants. 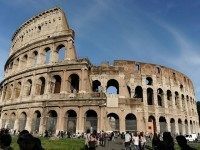 After a series of terror threats and acts of vandalism, Rome authorities are considering proposals to create a video-monitored buffer zone around its most iconic monument: the Colosseum. 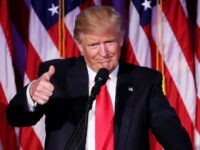 President-elect Donald Trump named Thomas Bossert his deputy for domestic and transnational security priorities, which will be an equal and distinct portfolio from the portfolio given to incoming National Security Adviser Michael Flynn. 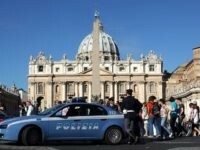 Italian security forces have deported an Islamist Moroccan national who had expressed his intentions to carry out a terror attack in the Vatican. 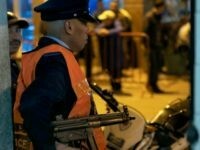 Italian authorities have deported yet another potential terrorist, a Tunisian man who pledged allegiance to the Islamic State and was purportedly trying to reach the Syrian-Iraqi region to fight for ISIS. 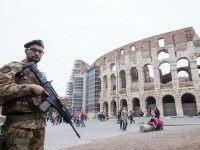 Rome police have established a high-security zone around the city’s most iconic monument, the Roman Colosseum, after the Islamic State issued a new threat to “conquer” Rome in its latest video.